Have you noticed that your AC isn’t cooling as effectively as it used to or maybe your AC is not turning on at all? As with any appliance, units can fail at any time and being at home or running a business with no proper cooling in this Texas heat is brutal. 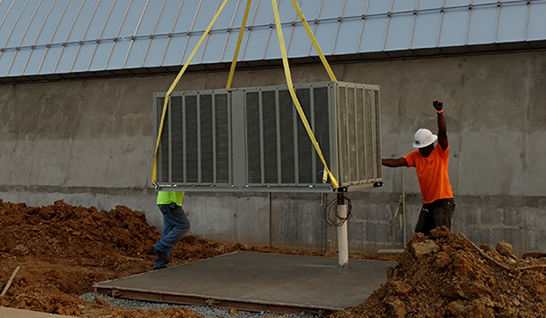 Since 2010, we have been providing AC repair in Houston for residents and businesses. Our skilled technicians can quickly identify the issue and offer a cost effective solution. 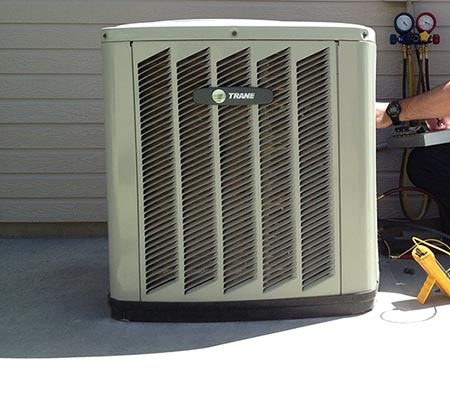 HVAC units should only be handled by highly trained technicians, don’t attempt to fix it yourself, give us a call today to get your AC system back in working order.